If you saw my recent Makeup Revolution haul video then you'll know I recently bought a bunch of goodies from the brand renowned for being budget friendly & dupe central. Today I'm going to be sharing my thoughts on the What You Waiting For? Eyeshadow palette! The Wait You Waiting For? 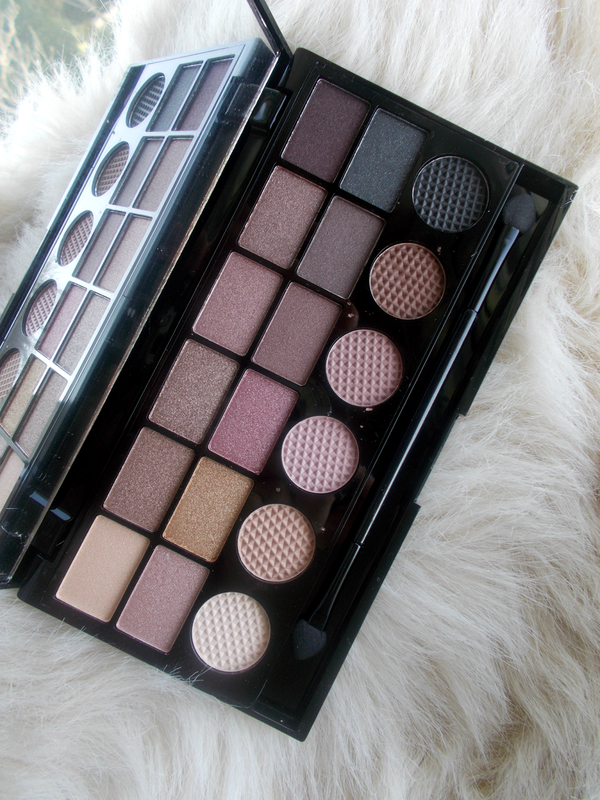 palette contains 18 shadows; six matte shades & twelve shimmer shades. The palette is made up of mainly pink/purple toned shadows as well as some basic neutrals like the cream, black & gold. There's a full size mirror in the lid of the palette. Before trying this palette, I'd only tried Makeup Revolution's matte eyeshadows - those in the Essential Mattes palette (review here). In fact, that basically become my staple palette - the one I'd reach for every time I wanted to apply eyeshadow! After having read rave review after rave review of all of their other palettes, I couldn't wait to get my hands on some of their shimmers! I went for the What You Waiting For? palette as it seemed to have everything; a range of mattes I knew I'd love and a whole bunch of shimmers which I knew I could use to create plenty of different looks. Even so, I seriously didn't expect to be blown away by it this much! All of the shadows are beautifully pigmented, soft and easy to work with. Each and every one of the shimmers are of incredible quality, as are the mattes. The only slight downfall I've found is the shimmer shades can crease a little on the lids after a while, but I've also found that applying a matte shade as a base counteracts that! 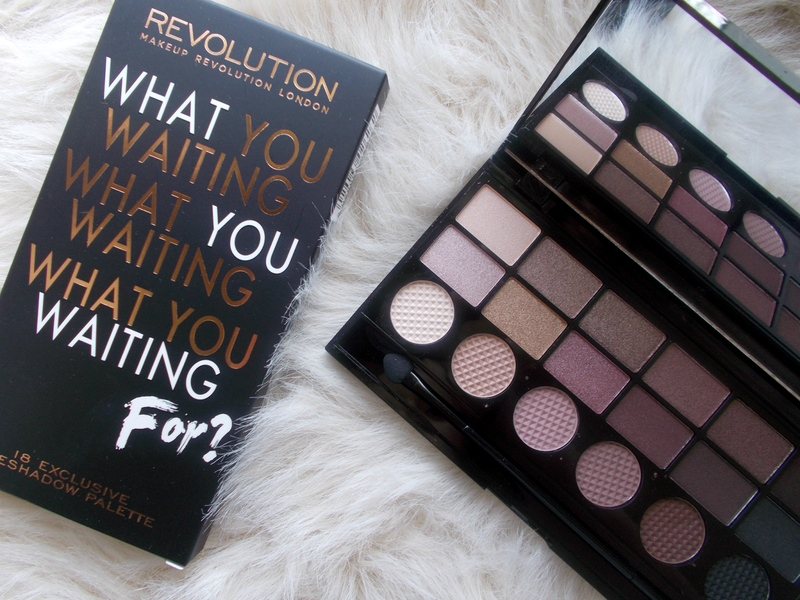 Hats off to Makeup Revolution for delivering this amazing palette for just £6! It's available to buy on the MUR website here. Photographs can't even do justice to how gorgeous the shimmer is. Let me know if you'd like to see some looks using this palette & I'll do a post for you! All in all, I can't recommend this enough. Whether you're looking for 'the do it all neutral palette' or just can't resist a good bunch of eyeshadows, you won't be disappointed!